And since then, I have worked hard to keep my book buying craziness to a limit... I go to the library often. 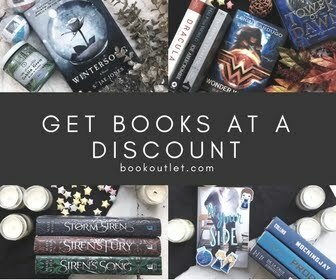 I request the library purchase books I'm unsure of, so I can borrow them and decide if I want to buy them... Did you know you could do? Request new books, or even not new books, be added to your library shelves??? YOU CAN!!!! 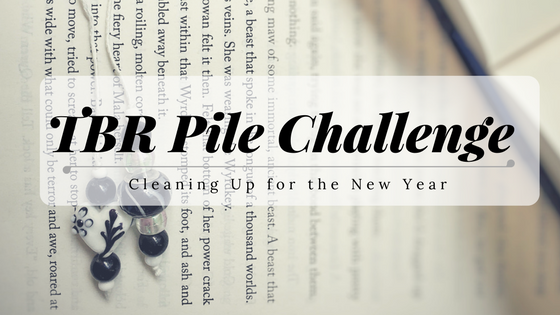 So when I stumbled across Roof Beam Reader's TBR Pile Challenge, I knew I had to join in! 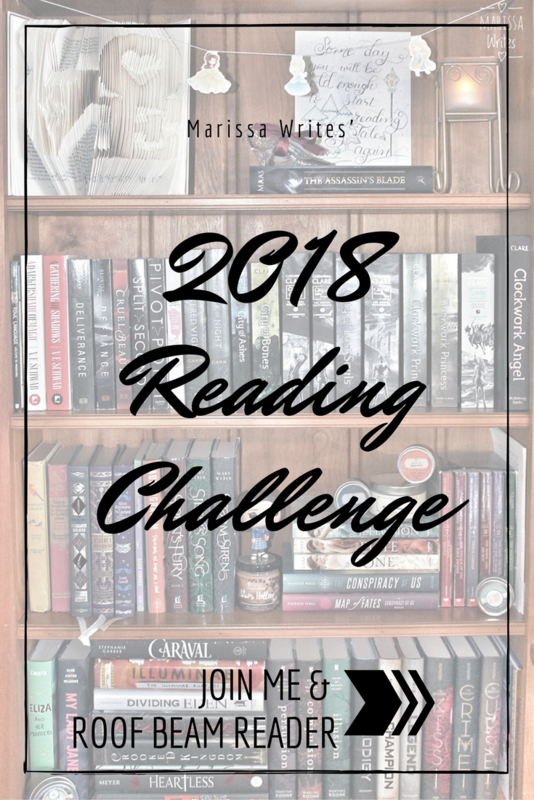 I guess we will see how this goes, because if you didn't notice a few of these books have been on a bunch of my reading challenges over the past year or so... what can I say? 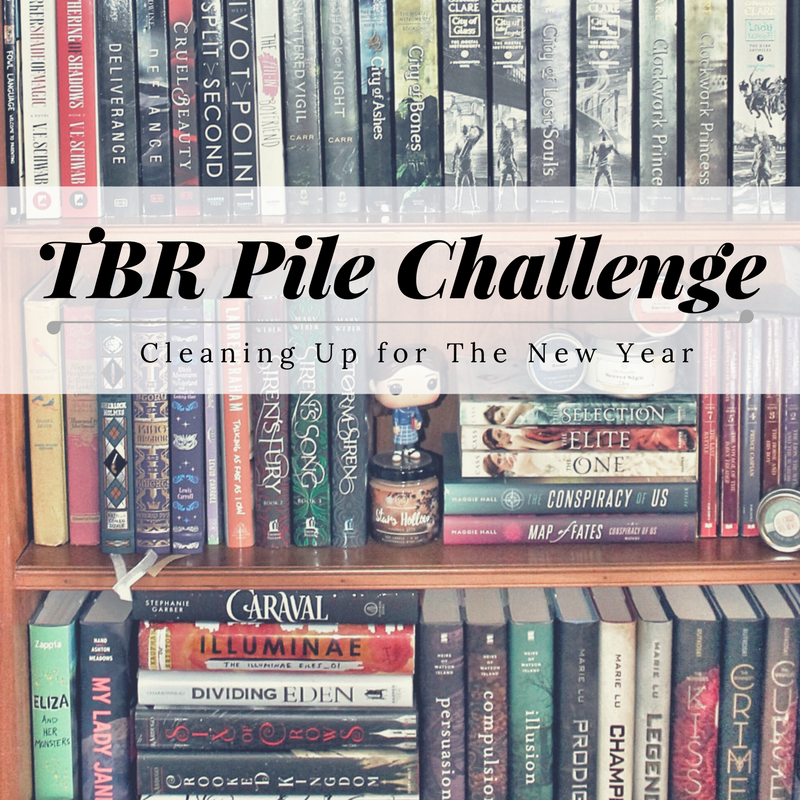 Are you joining in the TBR Pile Challenge? Let me know, I'd love to follow your journey too! Oh, this is genius! I may need to join in a similar challenge . 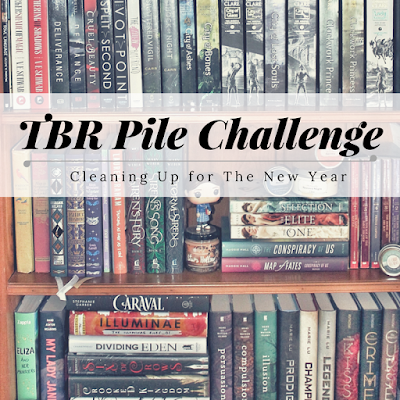 . . My TBR shelf has suffered due to my goal this year of reading mostly new releases. Eek. Best of luck to you! oh yes, join in! 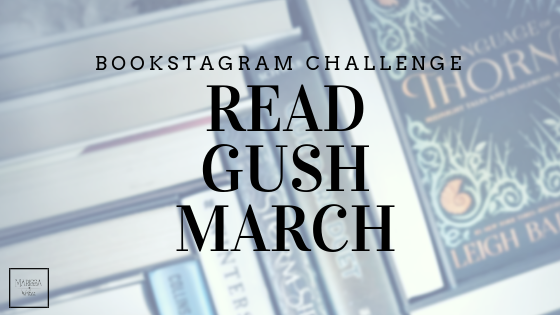 I hope this will be fun... and a chance to dig out some of the older books that have gotten pushed aside! Let me know if you join in! I have heard great things about it! Thanks for sharing! Good luck on meeting your challenge. I have about four books to read this month to review so I identify. Thanks for sharing on the #LMMLinkup this week.